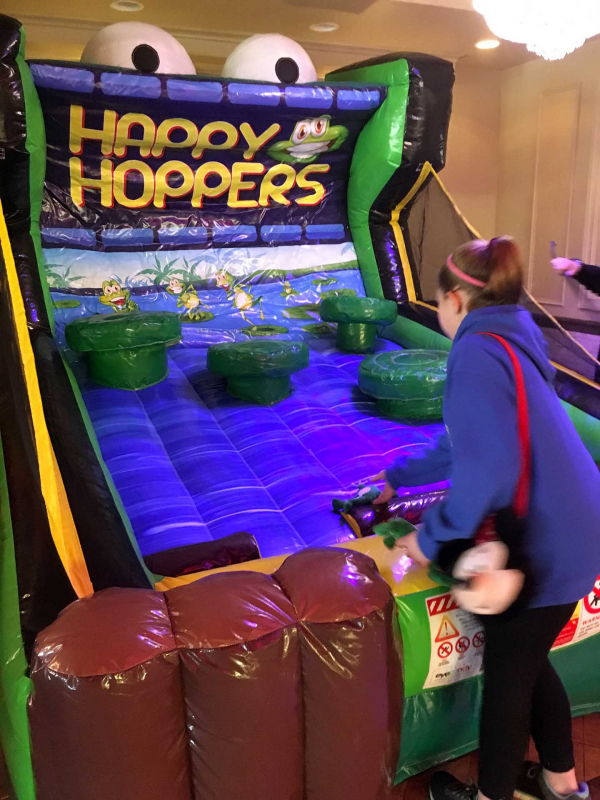 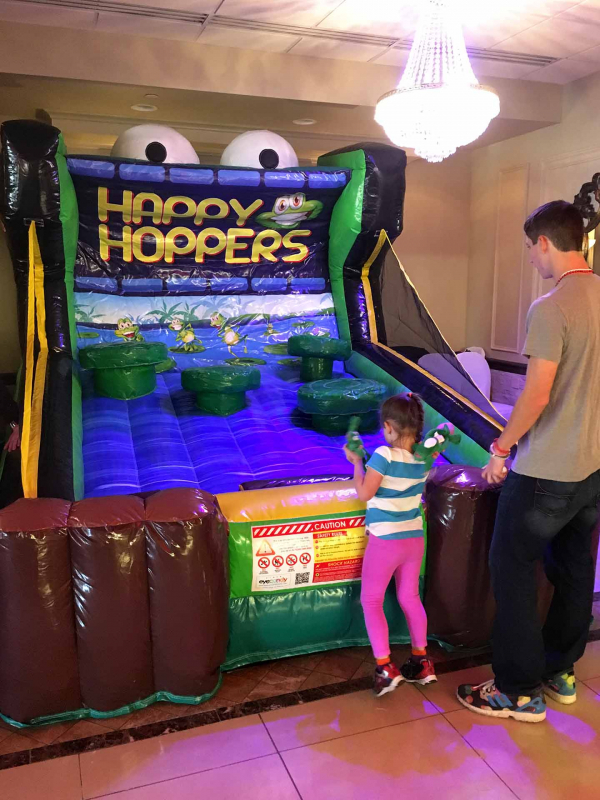 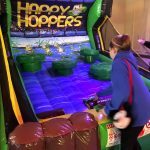 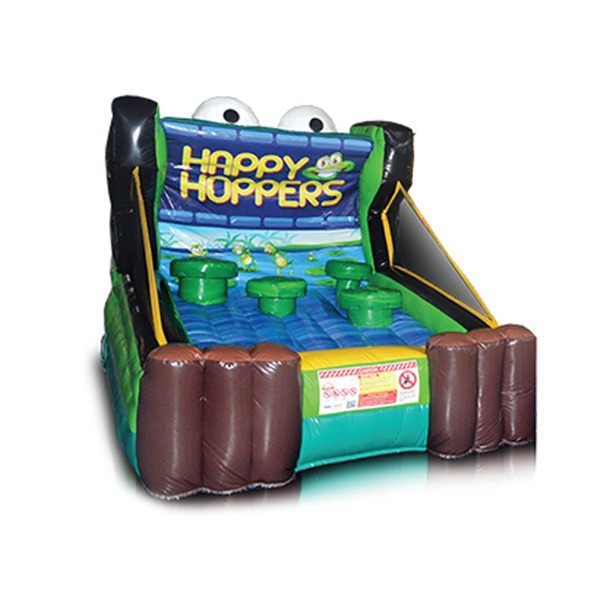 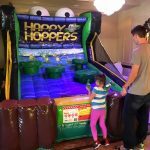 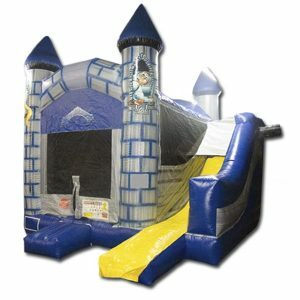 Happy Hoppers is one of our new exciting inflatable carnival games! 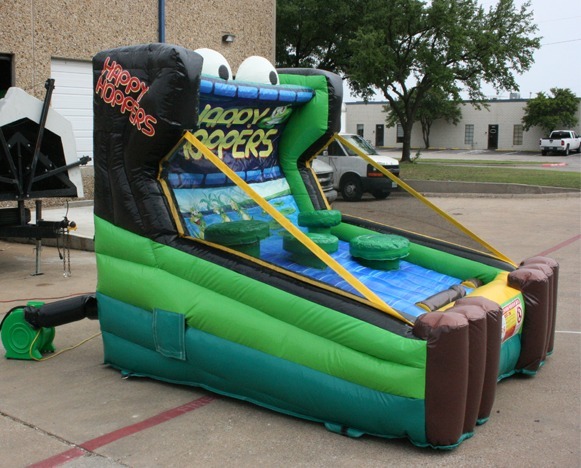 This fresh take on a classic game will have all of your party guests talking! 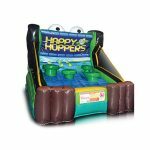 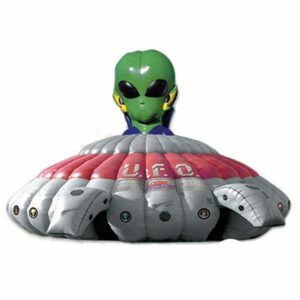 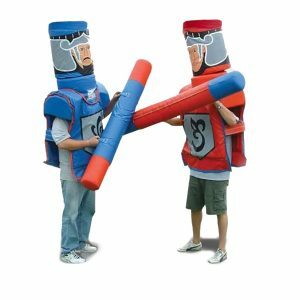 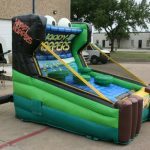 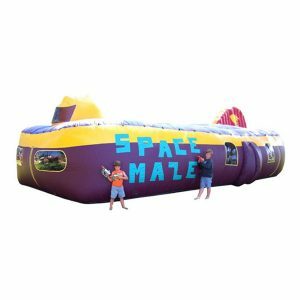 Have a hilarious time launching frogs back on the their Lilly pads with this NEW inflatable carnival game.